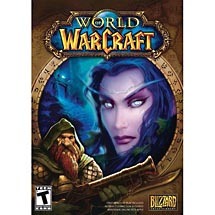 Return to Azeroth in this sequel to the online role playing adventure. It's four years after the aftermath of Warcraft 3. You'll enter Azeroth and discover a great tension lingering over the land. Create and customize your own hero from the unique races and classes of the Warcraft universe. Visit huge cities and delve through dozens of vast dungeons.